China faces many modernization challenges, but perhaps none is more pressing than that posed by climate change. China must find a new economic growth model that is simultaneously environmentally sustainable, can free it from its dependency on fossil fuels, and lift living standards for the majority of its population. But what does such a model look like? And how can China best make the transition from its present macro-economic structure to a low-carbon future? This ground-breaking economic study, led by the Stockholm Environment Institute and the Chinese Economists 50 Forum, brings together leading international thinkers in economics, climate change, and development, to tackle some of the most challenging issues relating to China's low-carbon development. This study maps out a deep carbon reduction scenario and analyzes economic policies that shift carbon use, and shows how China can take strong and decisive action to make deep reductions in carbon emission over the next forty years while maintaining high economic growth and minimizing adverse effects of a low-carbon transition. Moreover, these reductions can be achieved within the finite global carbon budget for greenhouse gas emissions, as determined by the hard constraints of climate science. 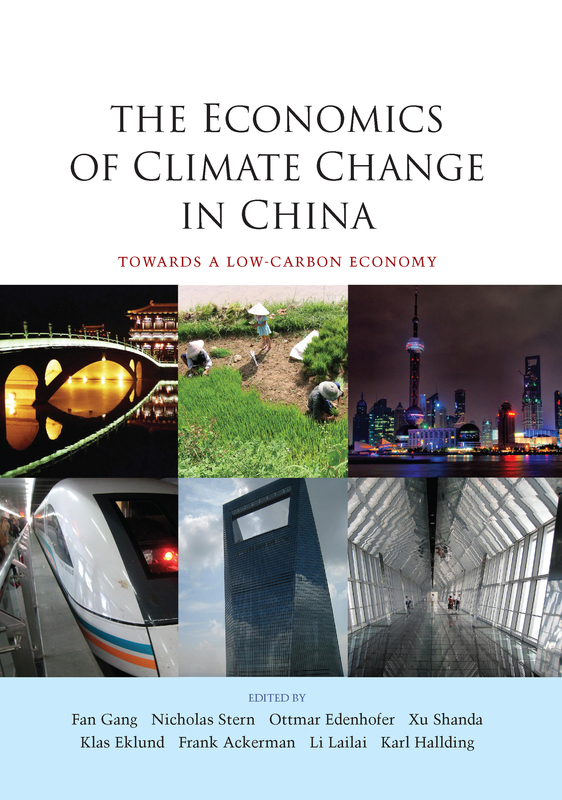 The authors make the compelling case that a transition to a low-carbon economy is an essential part of China's development and modernization. Such a transformation would also present opportunities for China to improve its energy security and move its economy higher up the international value chain. They argue that even in these difficult economic times, climate change action may present more opportunities than costs. Such a transformation, for China and the rest of the world, will not be easy. But it is possible, necessary and worthwhile to pursue.